Why I can't celebrate Malala's Nobel Peace Prize. Remembering May Ziadeh: Ahead of (her) Time. B.R. Ambedkar: Why Social Reform is Necessary for Economic Reform. 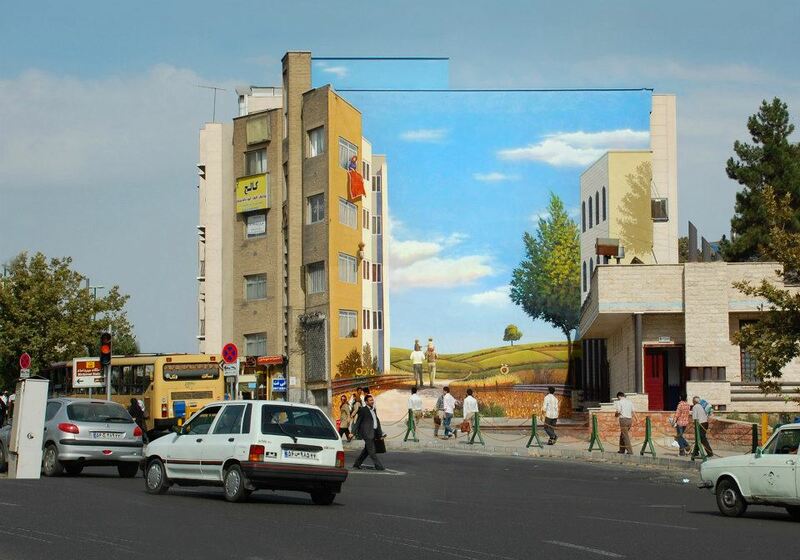 Time Travel Booth: 70's And 80's Sudan by Abbas Habiballa. 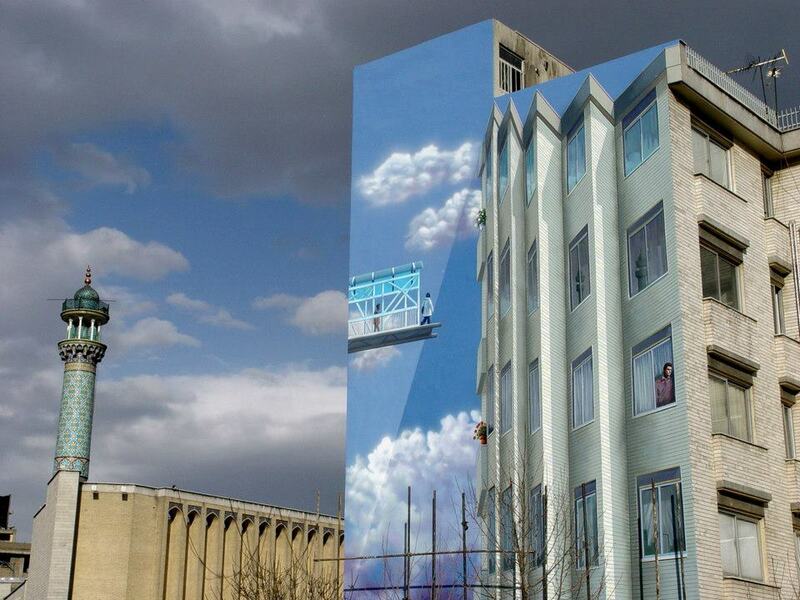 The magical universe of Tehran’s street art(ists). 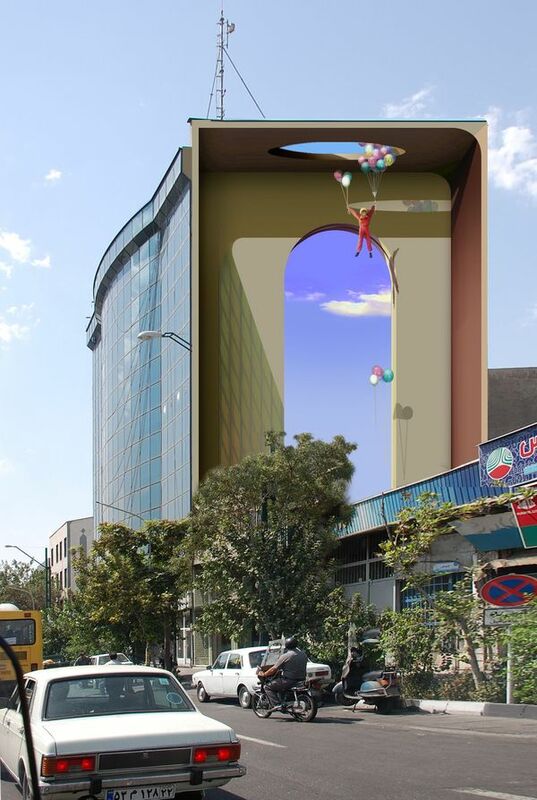 Mehdi Ghadyanloo is an Iranian street artist. 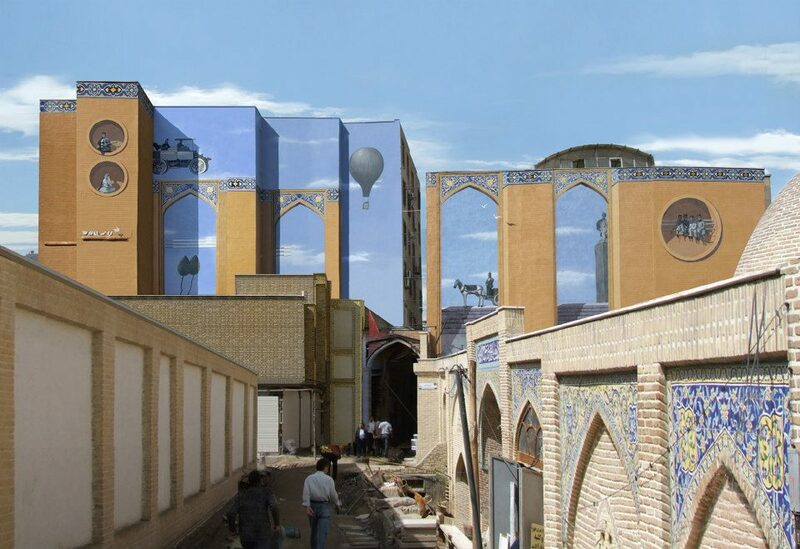 He has been painting murals and deocorating the walls of Tehran for a long time now (quietly, in the night, since it is an illegal activity). 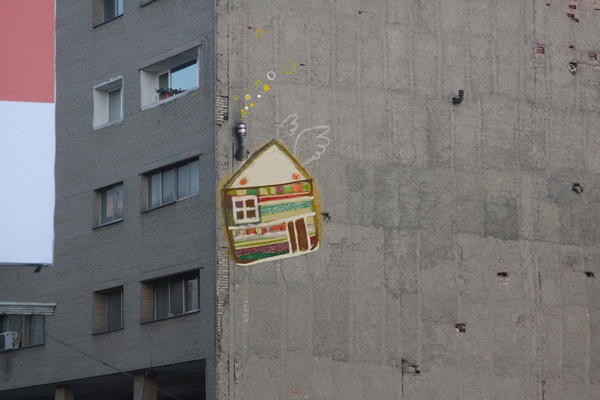 He got his MA and decided to show his art, to paint it on the walls – all over Theran. 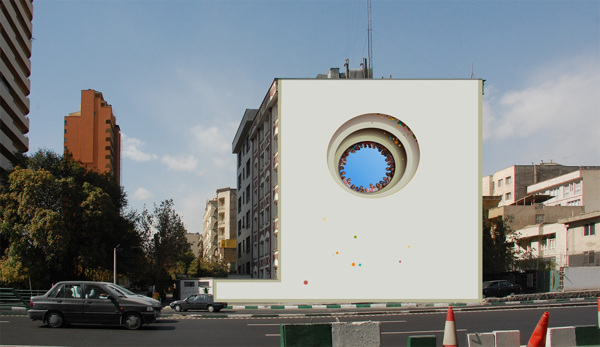 Now – he has painted more than 100 walls in Tehran. 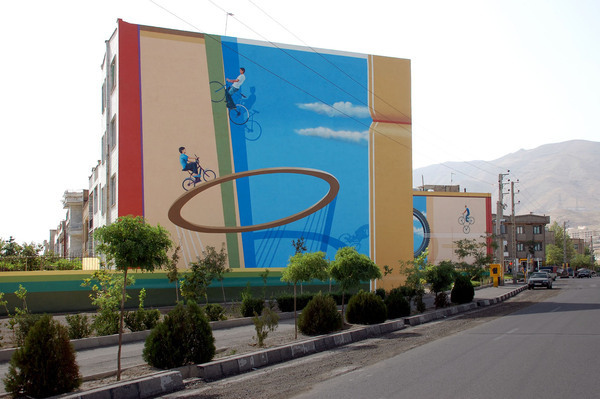 His beautiful artwork can be seen on the walls, fences, buildings, playgrounds, and presents topics such as the life cycle, childhood, and old memories of Tehran in a unique and often very colorful way. 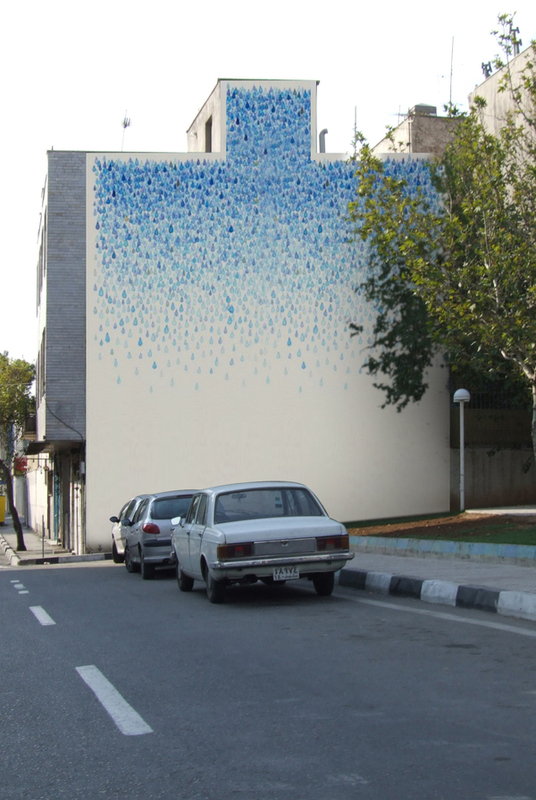 It’s a great artistic intervention and presence, and I wish to see more walls like this in other cities and countries. 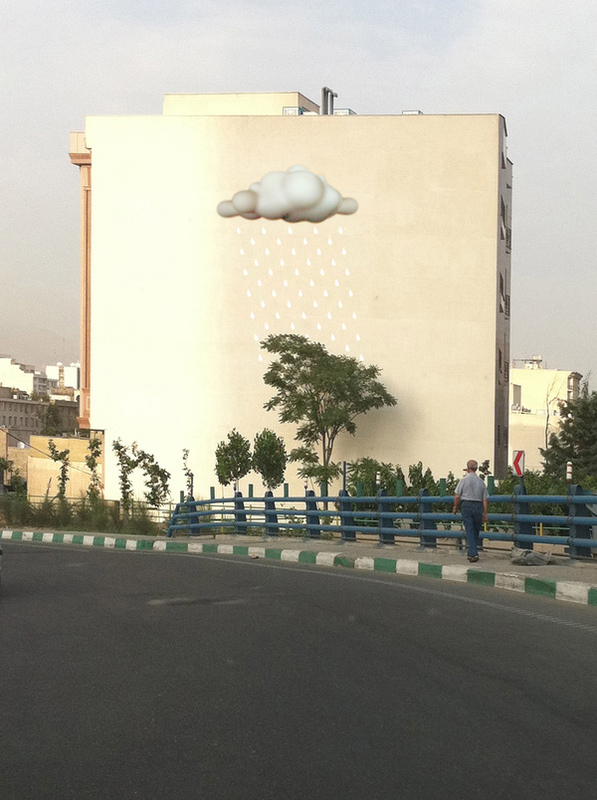 For more of Mehdi’s artwork, visit Behance.net. 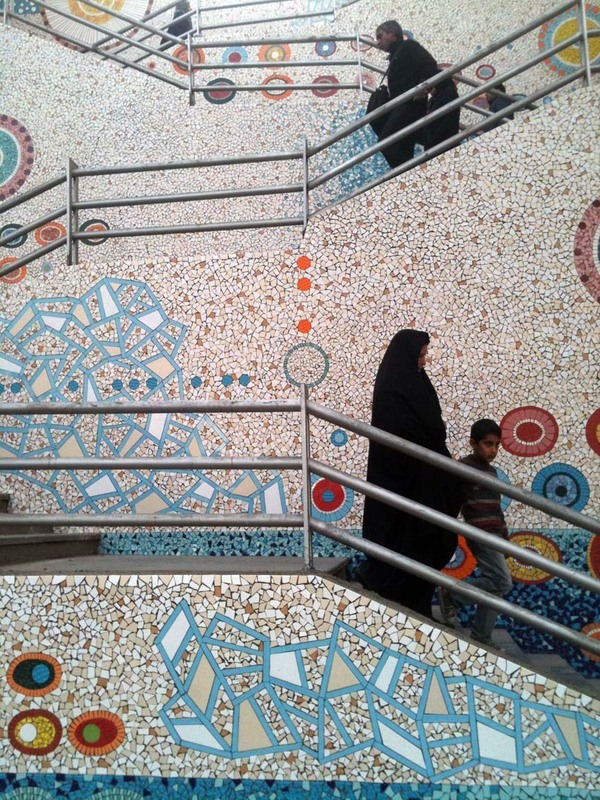 → Pellegrin’s Palestine: The Vastness of Space. ← Anderson’s Bethlehem: Where do the children play. 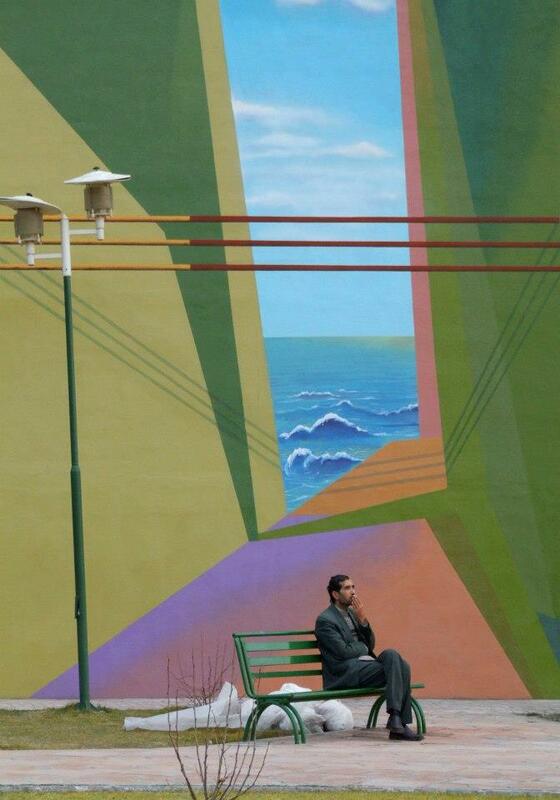 wow, these are just beautiful, especially the ones with the sky painted on them.